NainitalFamously referred to as the ‘Lake District of India’, Nainital, at 1938 meters above sea level, is a scenic delight that would be irresistible to any tourist. One of the best places to visit in Uttarakhand and a popular getaway for couples and families, is Nainital. 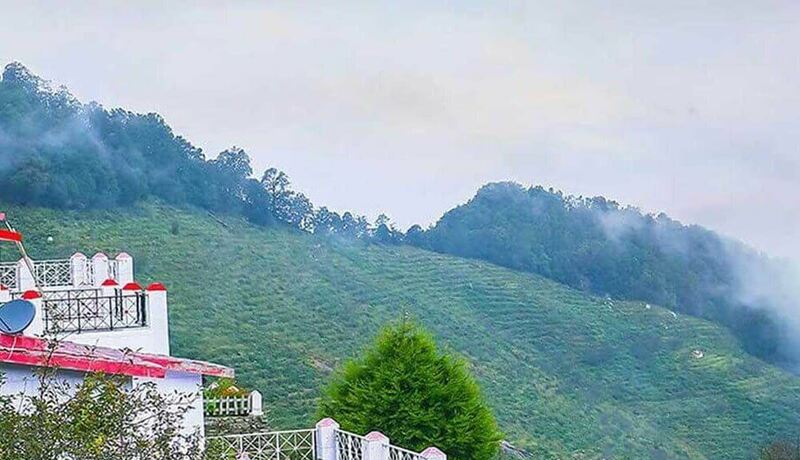 Located by the famous Naini Lake in the valley, surrounded by mountains on all sides where one can enjoy majestic vistas of nature here. Plus, there is plenty to explore with some interesting tourist places in Nanital. It is located around the famous Naini Lake in a valley. With mountains on all sides, Nainital is where you need to be for a rendezvous with nature. Through this tour, you will unravel much more amazing mysteries that the holy land holds with their unique inclusion, such as talking with our guides. Uttrakhand is best known for its stunning untouched natural landscapes- so get out there and embrace them.